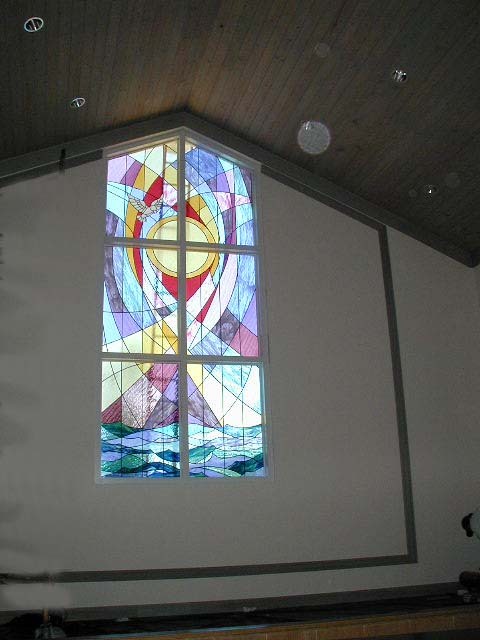 stained glass has a long history of religious significance. it is a colorful and symbolic display of faith. click an image to see a larger version. click the larger version to return here. colorful symbolism for 'temple david' in tampa. two of the four panels. 'pass a grille church' windows. 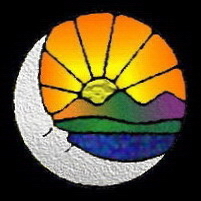 this site owned and created by mike straub and ambientmoon.com©, 1997 and on. any duplication in whole or in part, is in violation of copyright laws. all rights reserved.